I'm a little bit late with last weeks freebie, life is so busy and the sun is shining so beautifully. This is our last days of Summer holidays, so we tried to enjoy this time as much as possible. A few weeks ago we released our first Lightroom Presets collection and I thought that this is a perfect time for some free gift. 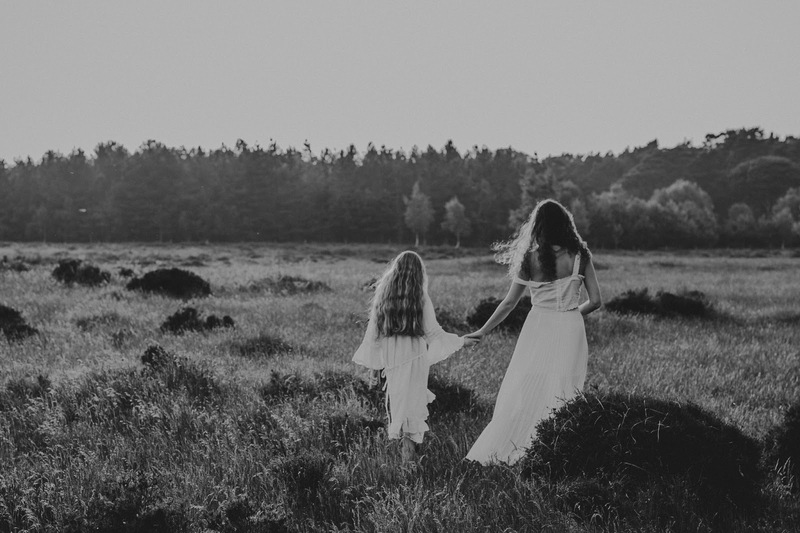 A little bit of grainy, Black & White photography film emulsion look for you to enjoy. 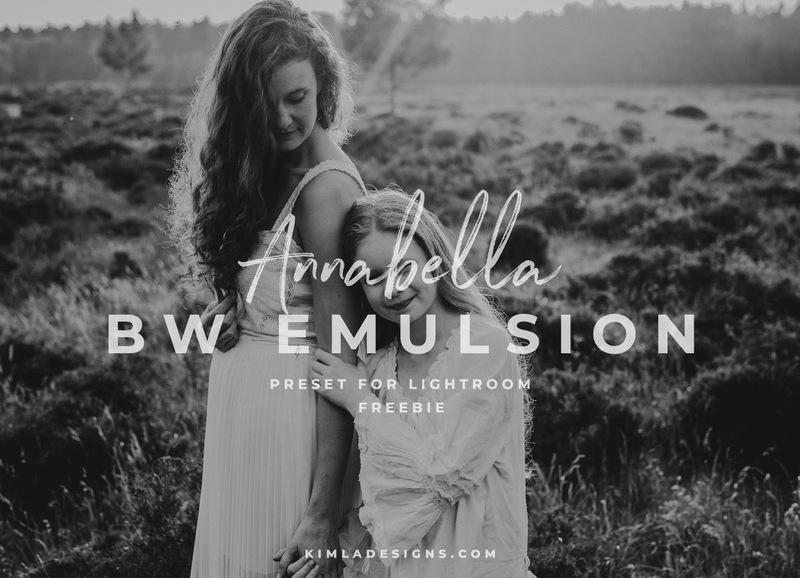 This preset and all Lightroom presets from Annabella Presets Collection are .xmp files Presets and they will work with Adobe Lightroom Classic CC, Adobe Camera RAW and Adobe Lightroom CC. Please make sure your software is updated. 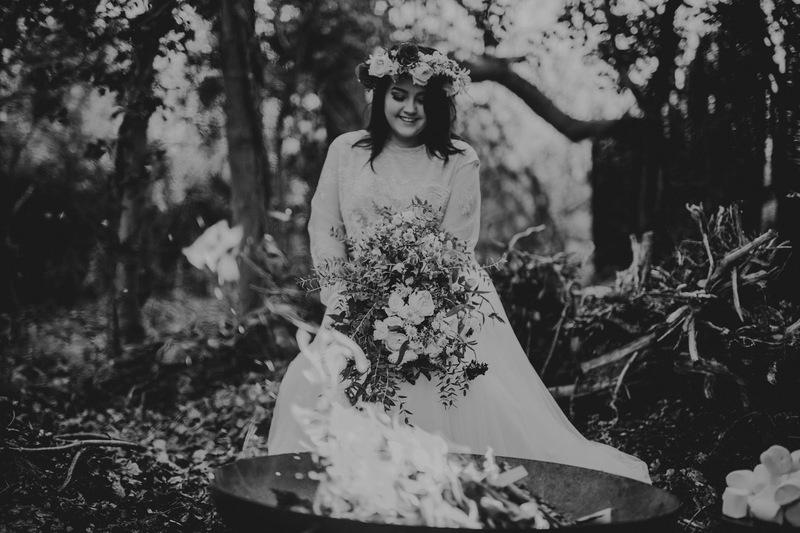 Our presets are created for RAW files but they can work on JPG with some limitations. You can find free tutorial How to Install Presets in Lightroom here. 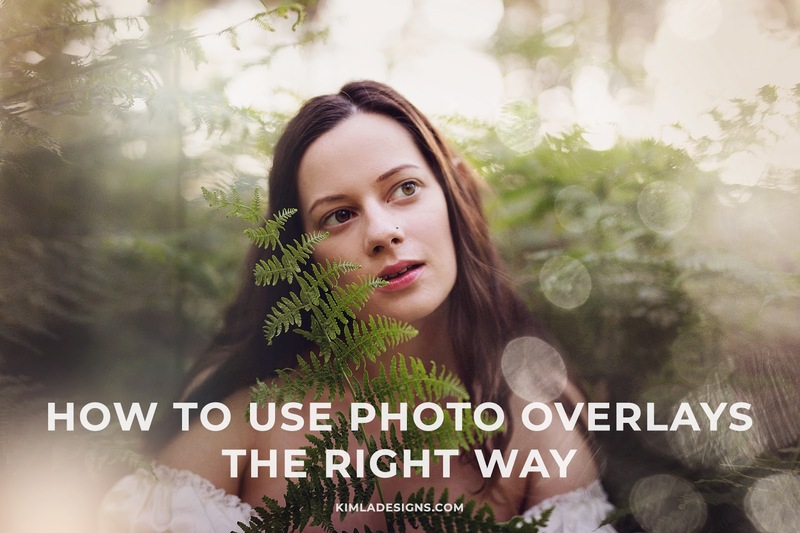 How to use Photo Overlays the right way. Personal tips for using one of my fave Photoshop editing tools. Whatever you like it or not Photo Overlays are here and it looks that they are going to stay here for long. There is a huge fan base of Photo Overlays users and you are probably one of them since you are visiting this blog. I'm sure that you met some photographers who are totally against the use of any additional editing tools. You know what? Photo overlays are not only what growth of digital photography bring, these tools have been in use for a little bit longer than Photoshop and DSRL cameras. And the growth is strong. Our first Autumn 2018 products are here and you can be sure that there will be more new releases very soon. Seasons are changing, soon our fave season of falling leaves will start. I love how this new Under the Rowan Tree pack turned out! We tried to keep as more realistic look as possible. 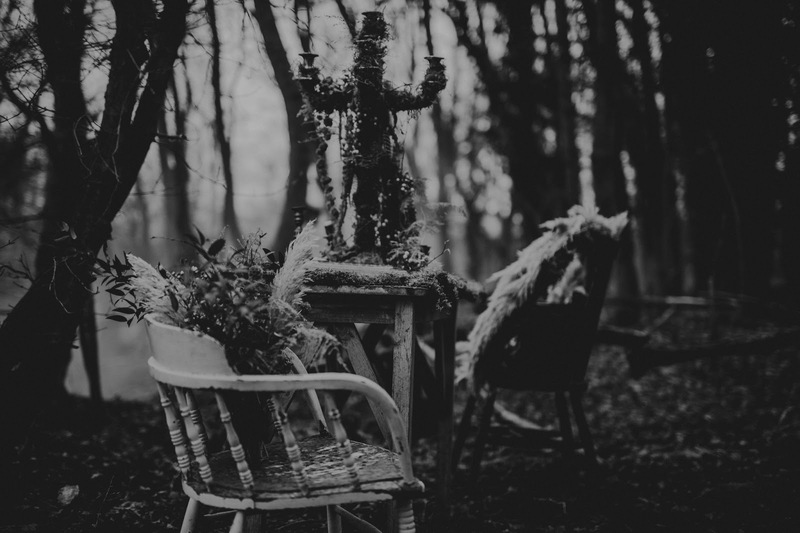 We had also in mind shooting through branches and movement effect. 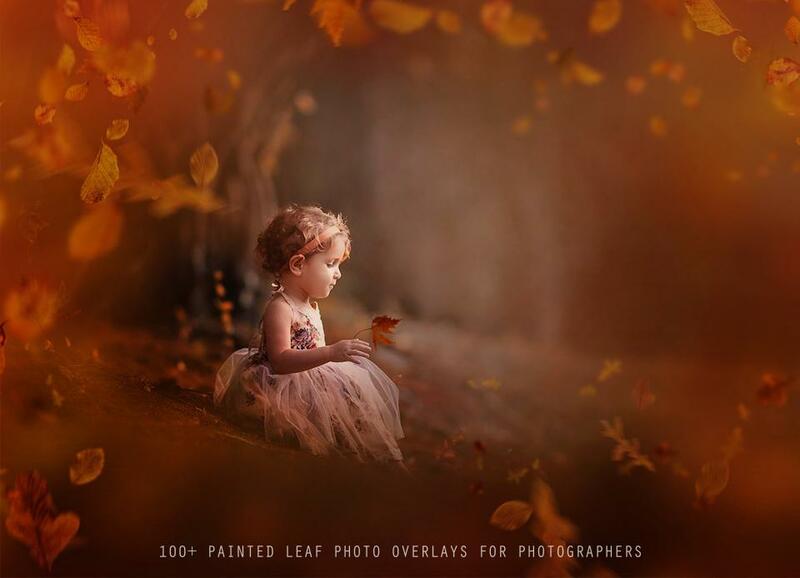 You can be sure that your Autumn portraits will look great with these overlays. You can learn more about this new overlays here. 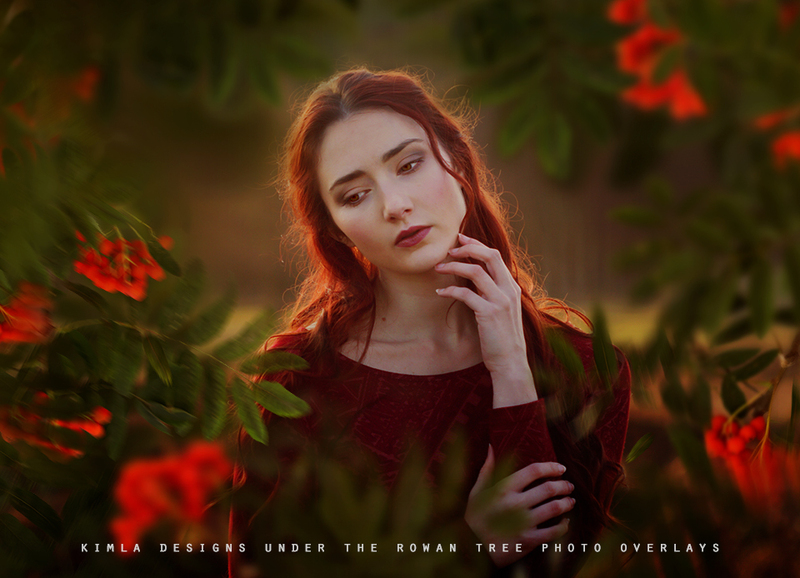 If you are looking for a more Autumn inspired editing tools, you should check our 5 Bestselling Autumn Photo Overlays of 2017 post now. There is more to choose from here. It's Freebie Friday on the Blog and I'm sharing one more free Photoshop Overlay with you all. 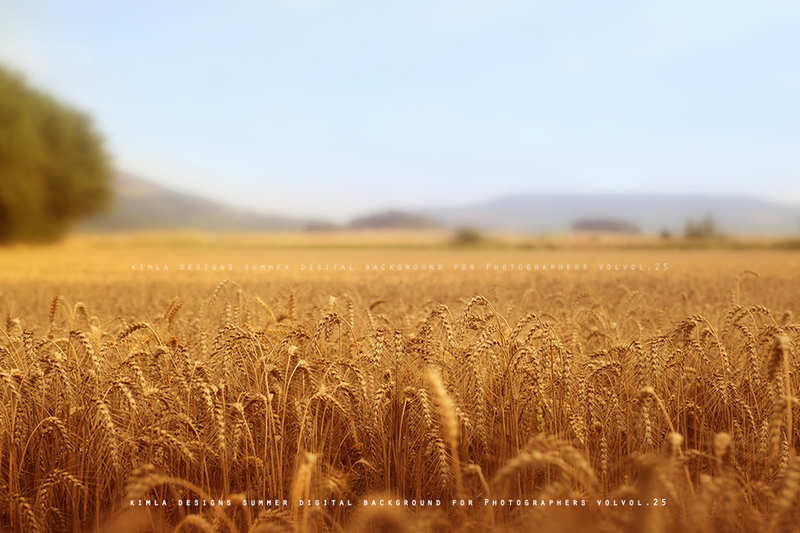 This is a sampler of our Golden Field Overlays pack. Before I share this free, let's talk about shooting and editing at golden hour. Yes, I absolutely love this time of the year and I'm trying to shoot at the golden hour as much as possible. 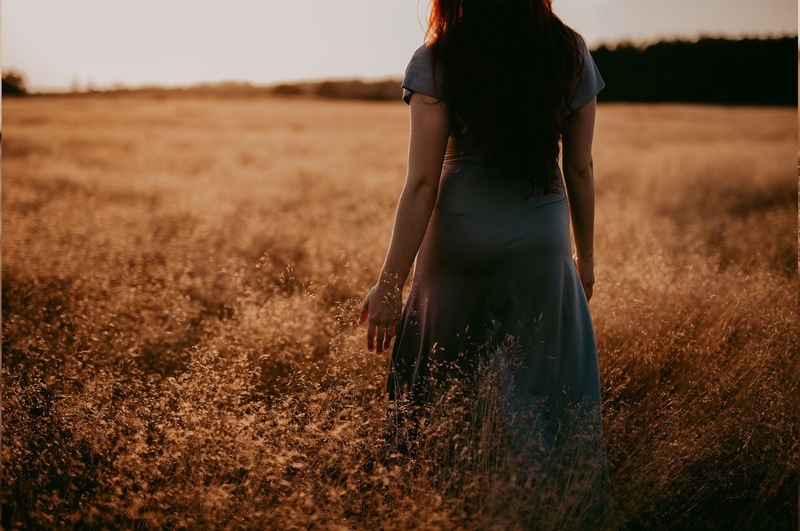 Have you seen my latest post with the Tips at Shooting at Golden hour yet? 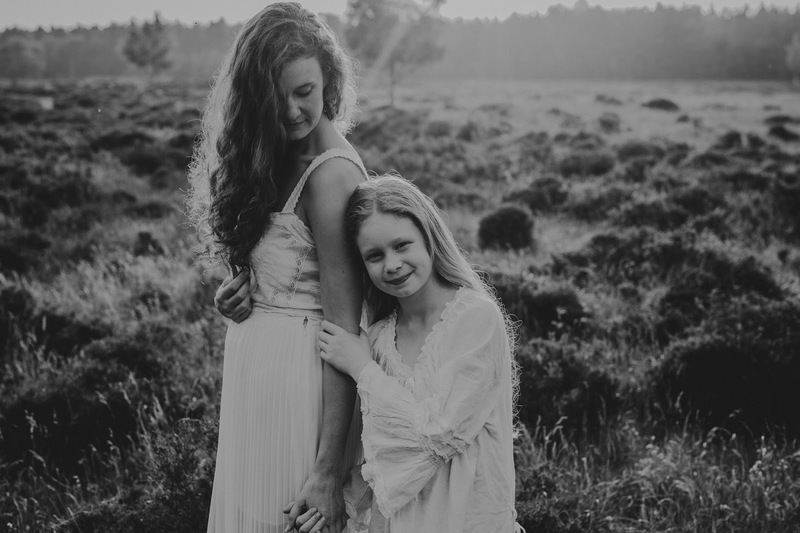 I'm sharing a few of my personal tips when shooting golden hour portraits and how to take advantage of this beautiful light. 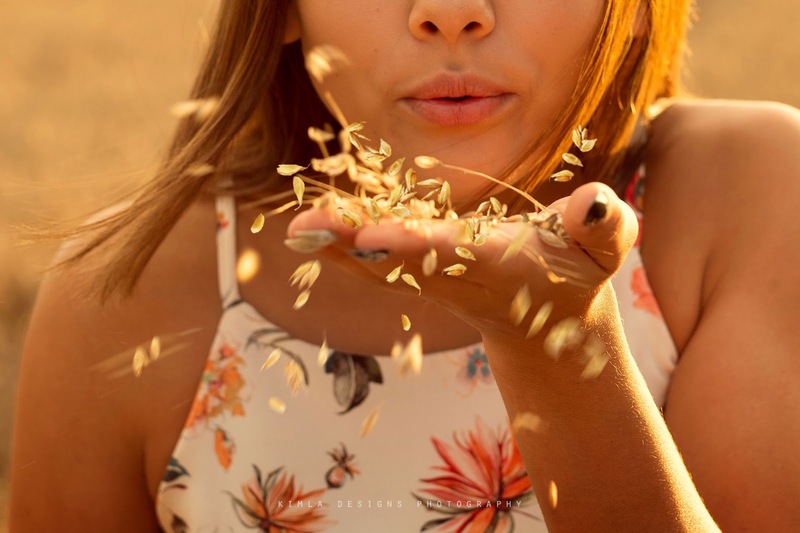 Do you like shooting at a golden hour? I must say shooting and editing golden pictures are both my faves. Over the years we created many editing tools, just to help you edit fast and beautiful. I used to apply textures over my pictures, you can find my free Photoshop Tutorial and learn how to get this beautiful golden tones with Afternoon Light Textures here. 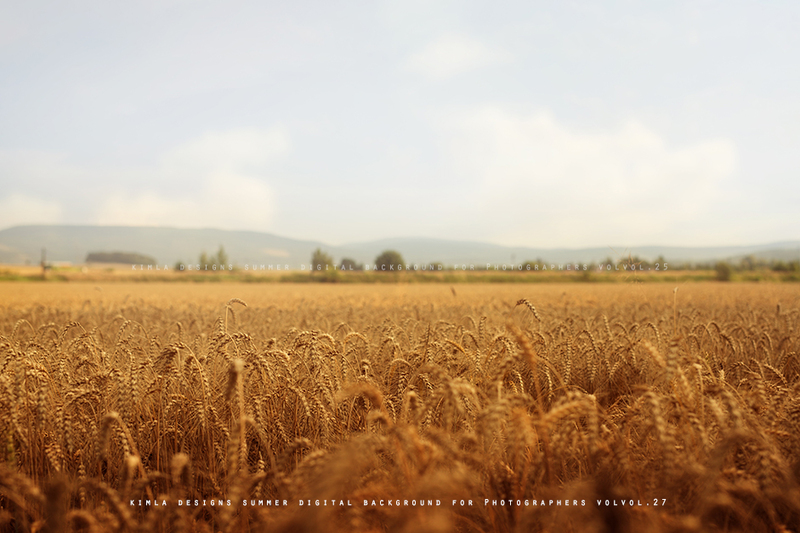 There is also a free tutorial where I'm using Golden Hour PS Actions here. Don't forget about a very popular Golden Glow Freebie available to download here. 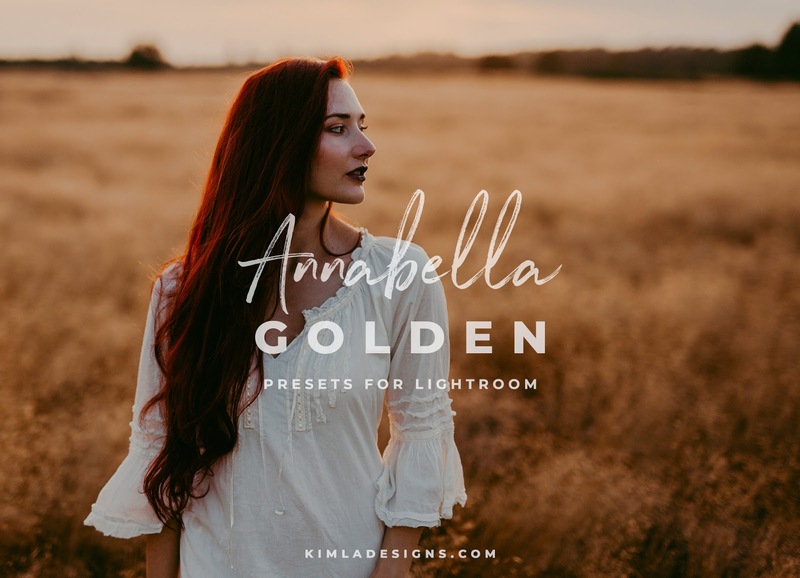 Just recently we released Annabella Golden Lightroom Presets Collection and this turned out to be my fave editing tools this Summer. 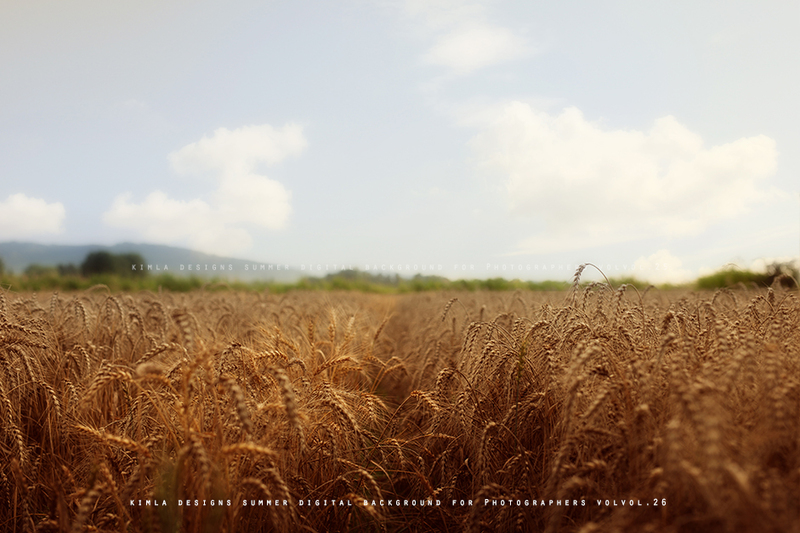 As I mentioned early, today's freebie is a sampler of Golden Field Overlays pack. This is a PNG file and overlay has been saved on a transparent background. How to use it? simply drag & drop it over your picture and that's it. You can download this freebie here. Each Summer I fell in love again with golden hour light. 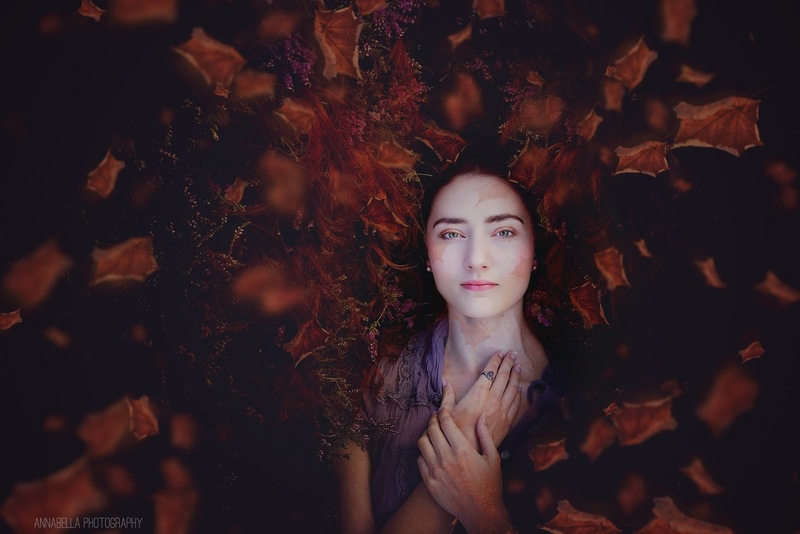 This warm, magical light all photographers are looking for it's hard to replicate. I love the softness of it, the glow, especially when shooting portraits. This golden light can be found twice a day - an hour after sunrise (Blue Hour) and an hour before sunset. 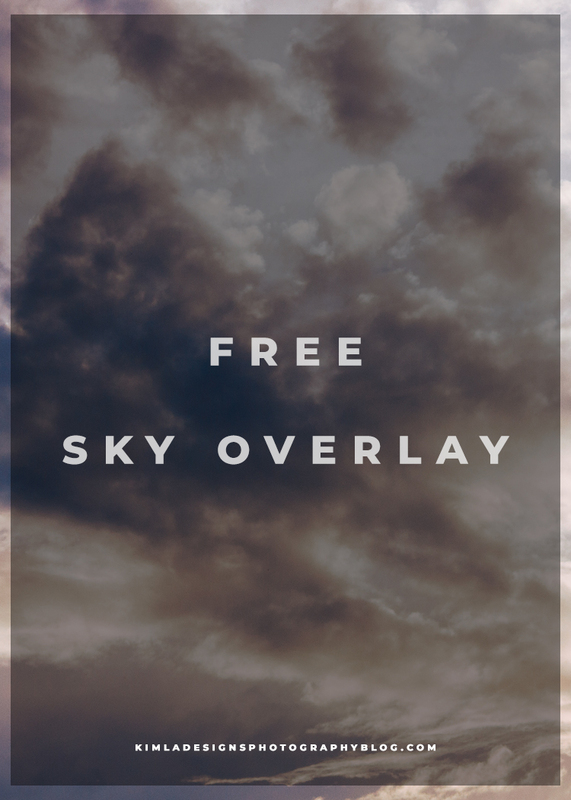 It's Freebie Friday and I'm here with one more free Sky Overlay.